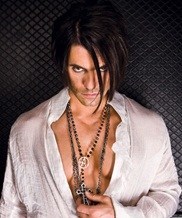 Fans be sure to check out the new endorsed artist Angry Shadow. 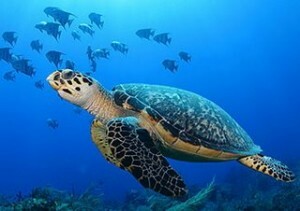 Here is a clip for you to enjoy . While I checked out the bands website I found one video you’ll have to see for yourself called “The Eruption by Bryan G. Jackasski” We are happy to support them with our unique custom picks. I was very happy with how well the Angry Shadow’s picks came out. You can find out more band info with their website AngryShadow.com. You may have noticed that we started offering Glow in the Dark custom guitar picks about 2 months ago. Since the very hour they went live on our website, we have been getting tons of orders for them. Way more than we ever anticipated. Here is a picture of a few of the ones we shipped out yesterday. 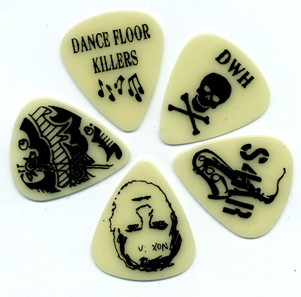 Our Glow in the Dark picks can only be printed with black ink. In the dark the black ink allows you to still see the image when it glows. I will try to get a picture of what the look like in the dark soon. 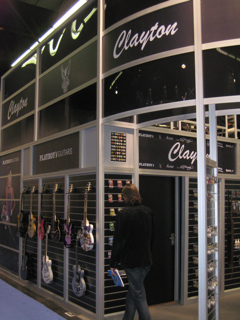 We have been getting lots of requests to put up pictures of our 2010 NAMM booth. I finally got around to getting them on here. 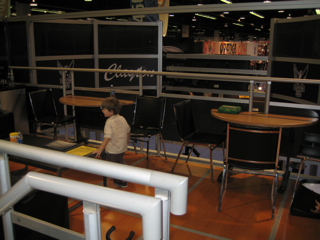 We had a double decker booth this year with a lounge at the top. In addition we had 2 sound proof offices to conduct meetings in. 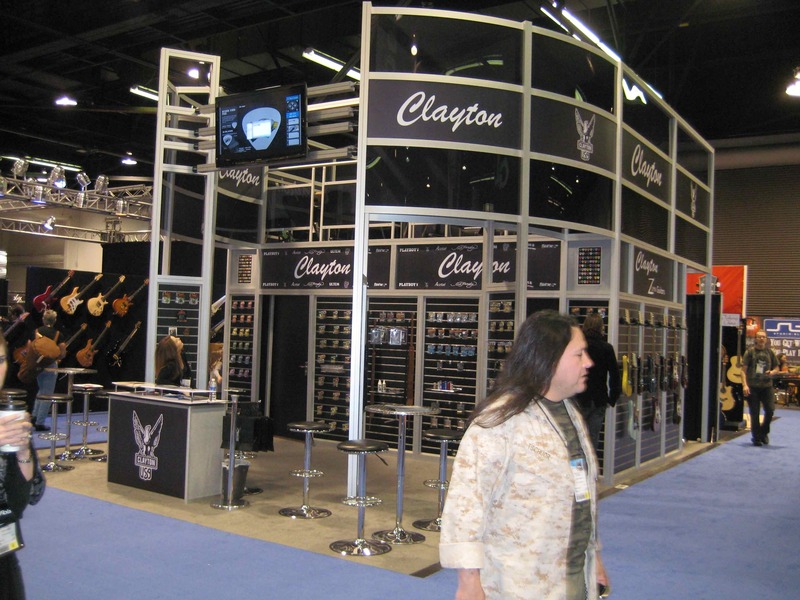 As anyone who has ever been to NAMM knows, it is very loud! Without the sound proof rooms it can be quite impossible to get any business done, especially in Hall C were we are located. Moe’s Southwest Grill Picks, Mmmmm! We made a ton of picks for the yummy Moe’s Southwest Grill last week. 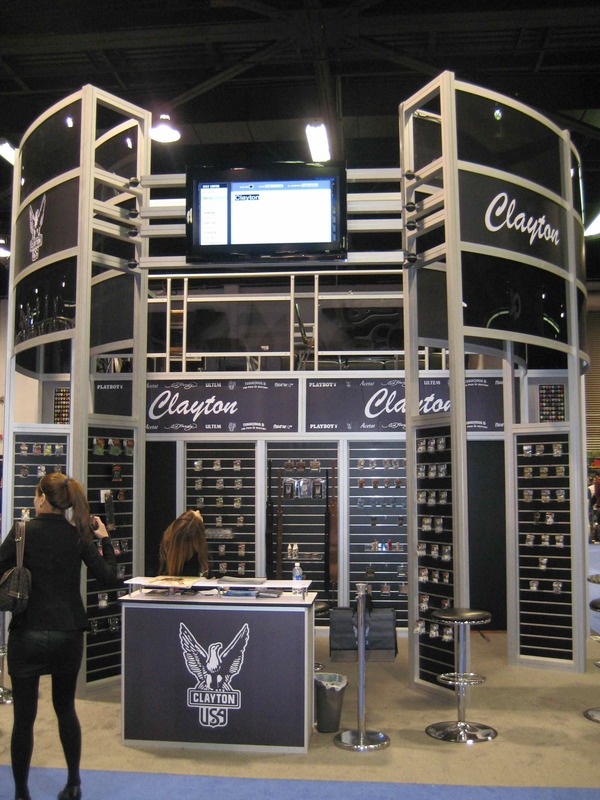 I am a little late on this post as we made them and shipped them while I was at NAMM. Moe’s had a really tight deadline, but we got them off to them on time! One of our specialties is making very tight deadlines. 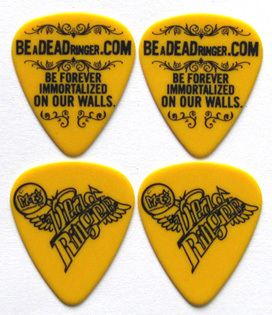 These picks were make to promote their www.beadeadringer.com site. 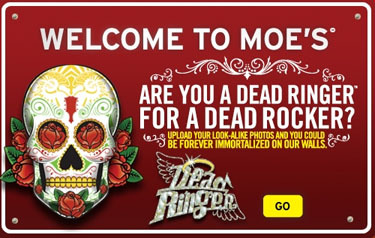 Moe’s is holding a contest to forever be immortalized on their walls. If you look like a rock star then you can win! 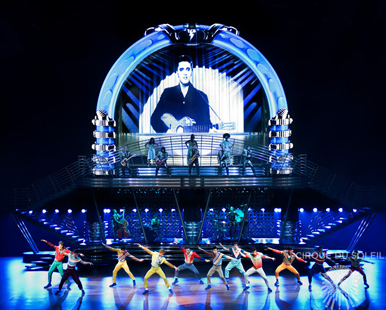 So check out the site and submit your photo! 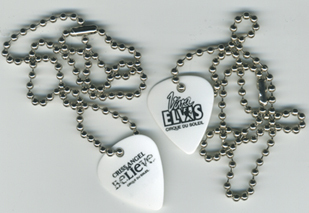 If you really like their picks you can buy some of them from the merchandise section of their website along with some t-shirts! 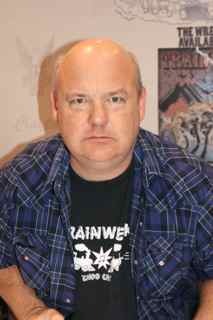 Kyle Gass just won’t Rest until Clayton is the Best! 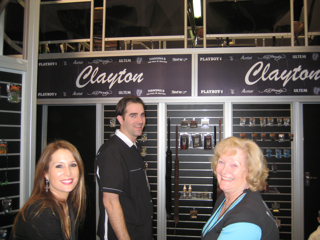 After 3 hours of signing autographs at the Clayton booth at NAMM 2010, Kyle had a few words to say about his favorite pick company. first to meet him. Kyle did not disappoint, and signed for 3 straight hours without stopping! 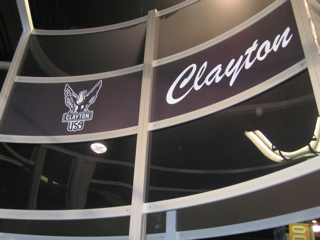 Kyle has been a long time user of Clayton Acetal Rounded Triangle .63mm picks. 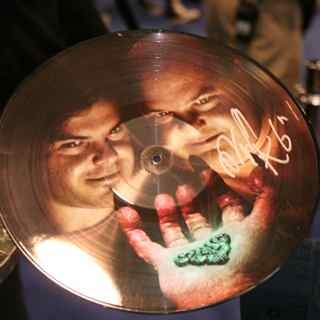 Clayton has been doing custom imprinting for Kyle Gass and Jack Black for over 10 years now! Kyle came by to promote his band Trainwreck and their new album The Wreckoning. He signed Trainwreck posters and gave out limited edition Tenacious D: In the Pick of Destiny picks with his printed signature on the back. 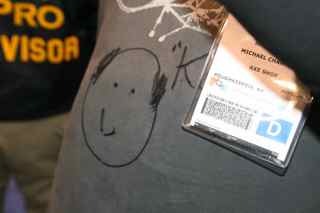 Not to mention he was also asked to sign lots of Tenacious D memorabilia. 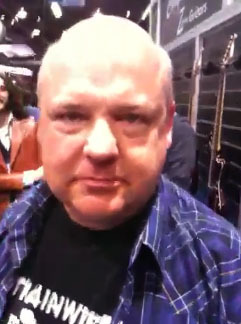 Kyle Gass caused such a commotion at NAMM it required 8 security guards to keep the crowd under control! 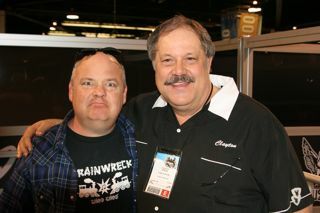 Keep checking back for a blog about Kyle Gass’ band Trainwreck and a video about why Kyle just won’t rest! 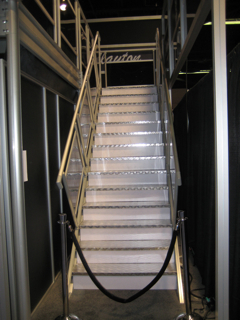 To read more about Ultem vs. Tortoishell, Click Here.